Featured Actors: The Lucas Bros.
Scott Hewett is an artist in many different fields. Learn more about him and his iconic work in our exclusive interview. A staple in hip-hop for quite some time, Dallas emcee, Pikahsso recently spoke with GGS about what's going on in his "Verbadelyck" world. We all have our perspectives of what happens when it's time for ascension. Take a moment to read the thoughts of Shaluan Douglas. Let's see what writer, Shaluan Douglas had to say about B.o.B. 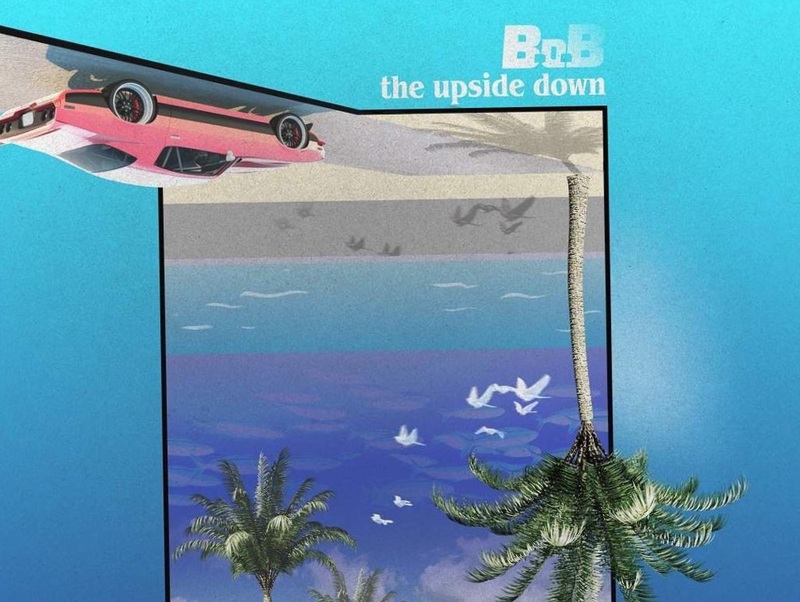 's release, "The Upside Down." Many times, when art from one medium inspires the creation of art from another, art lovers are treated to something magical. This certainly holds true when artists Angela Kwon and Zharia Shinn collaborated for their tribute to Childish Gambino's, "This is America." Read why this song had such an impact on them. The film adaptation of Marvel's Black Panther has finally been released. Was it worth they hype? Check out my spoiler-free overview of how I felt about the film. Take some time to get to know the talented artist, Chris House, in our exclusive interview. ​Don't be an island. Connect with as many people as you can, when you can. You never know how deep the degrees of separation are. Don't let a past circumstance keep you from doing what you love. Don't let the pain and disappointment dissuade you from pursuing your passion. Let your kids enjoy the magical world of reading by picking up this special collection of children's books by Jacob Grovey. 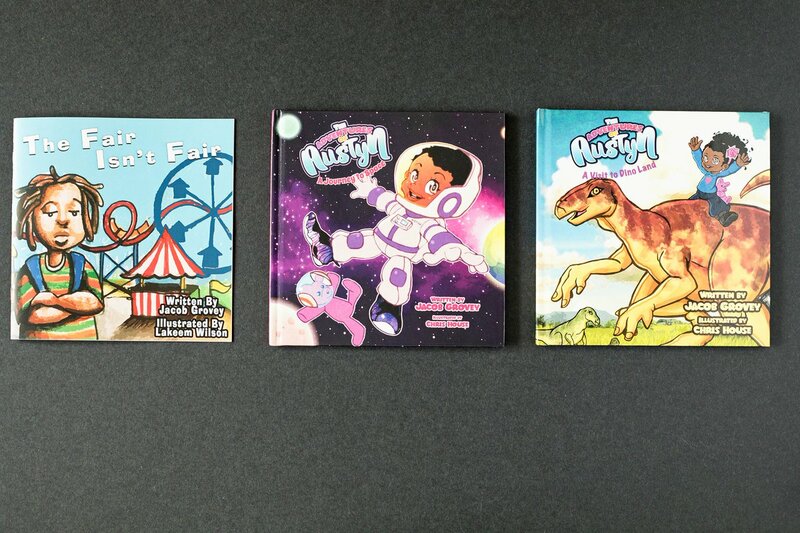 In the pack, you'll receive the hardcover versions of The Adventures of Austyn: A Visit to Dino Land, The Adventures of Austyn: A Journey to Space and the paperback version of The Fair Isn't Fair. A collection of tools and techniques to overcome your barriers. Written from the perspective of someone that needed guidance and had none.